Classic Jack Skellington face Diy decoden kit. embellishments, Cabs, rhinestones, flat backs, sparkle, half Pearl's, crafts. Beautiful mix of gems, rhinestones, Flatbacks, cabochons. 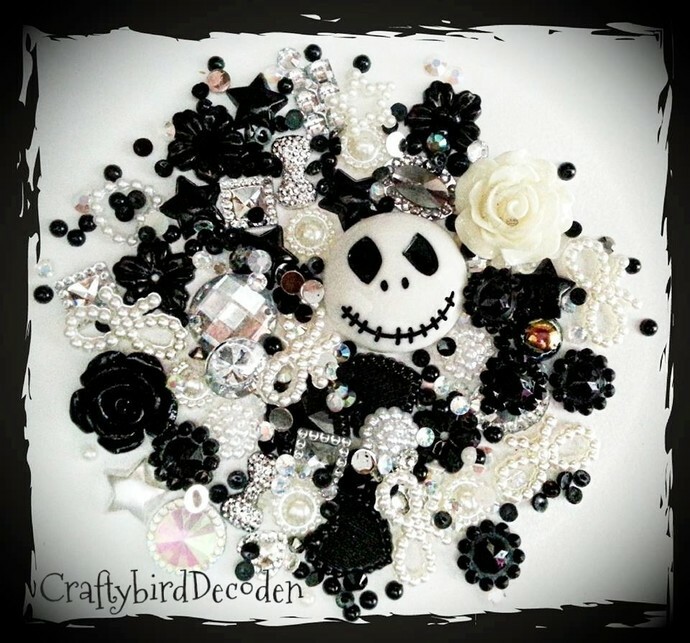 Each kit will include the listed cabochon plus a bag of mixed embellishments similar (if not the same) as pictured .You will not be disappointed with your kit I'm sure! Ideal for phone, tablet cases, photo frames, card making but equally suited to many other craft projects. 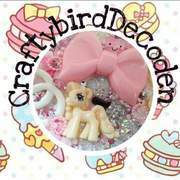 Please check out my other listing for many more craft items, I add new stock all the time. Please Like our Facebook page for Special offers,Coupon codes and New stock arrivals!! If you cant see what your looking for please pop me a message as i may be able to help.